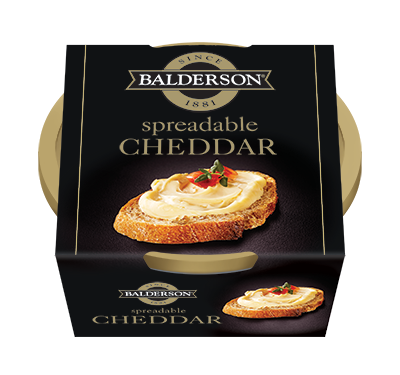 Flavour: Made with Balderson Heritage Cheddar and has all the classic cheddar flavor and sharpness in a creamy, spreadable texture. 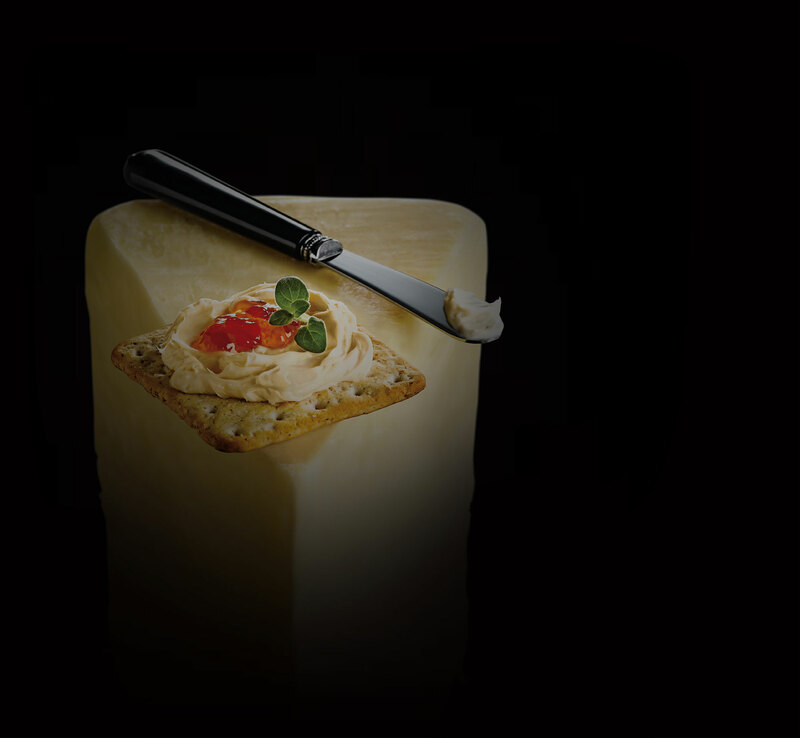 Usage: Ideal as a cheese spread for entertaining and snacking. Goes well served on (unsalted) crackers, toasted baguette slices, fruit breads. Comes in an attractive ready to table container. Serve slightly below room temperature.